Borehamwood Minicabs has been developing its network for last 10 years in Borehamwood and providing services like Chauffeur, Courier Services and Minicabs to the local customers. We have 100+ active professional drivers operating 24/7. In such a short time our services expended regionally. We provide similar services in areas like Stanmore, Elstree, Edgware, Radlett, Paschetts Green, Barnet, Shenley and Enfield at reasonable prices. We try our best to serve more clients. We always welcome all of our customers for giving us suggestions to improve our services. All of our drivers and call center staff are professionally trained and they are polite and helpful. Feel free to share your suggestions and complaints because we always take our customers suggestions and complaints seriously. 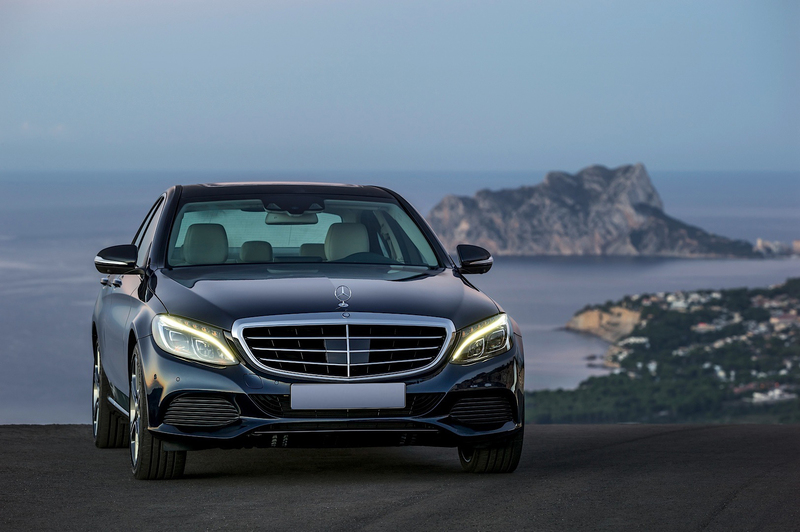 We are the only minicab company that provides a range of cars for any occasion cars like, Estate, MPV, 6, 8 seater cars and executive cars like E-Class Mercedes, Jaguar and BMW. We always send clean and non-smoking cars with polite and helpful drivers. We have hired trained and polite call center staff. They are 24/7 available to help you make your bookings. We provide booking through call, online web booker and our mobile apps. Our drivers are trained and licensed by PCO. They are helpful, polite and always on time. 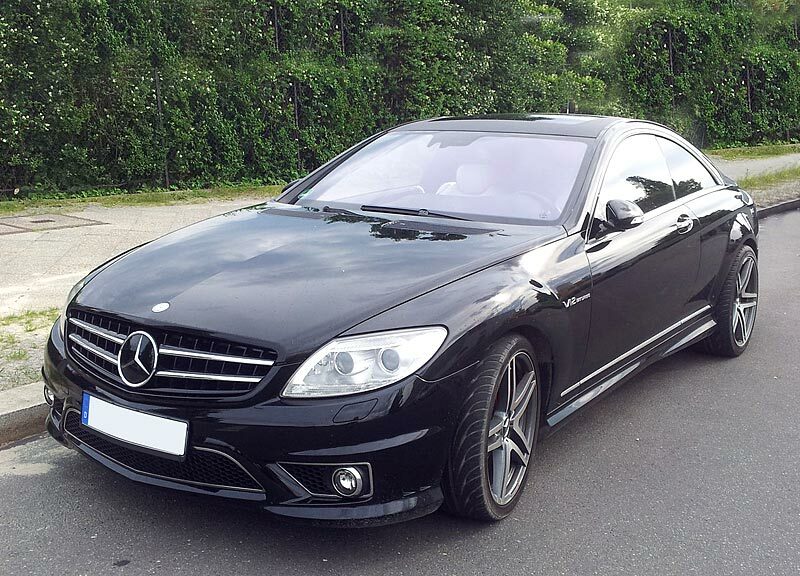 We are famous in Borehamwood for providing clean vehicles like Saloon, Estate, MPV and Executive cars. We use different payment methods like online, card or cash to give our customers comfort. We have 24 hours customer service. Our call center staff is trained, polite and helpful. We provide cars that are regularly serviced and ecofriendly with non-smoker and helpful drivers. For cancellation of the booking our company does not charge. Just let us know. We quote discounted and fix price to all the places and airports in Borehamwood.